Most temperatures are starting to cool down to pleasantly cool temps across the states – wouldn’t it be nice if they would just stay there? Unfortunately, they come with the bittersweet feeling knowing that fall temperatures are only going to keep falling, and before you know it, bitter winter weather will be upon us! Freezing temperatures, snow, and ice (although beautiful) are sometimes a drag for us humans to deal with. But at the end of the day, we get to go inside and warm up under the covers or around a fire! Your car isn’t so lucky – sitting in the street braving mother nature or freezing in the garage. Lots of things can go wrong due to the winter weather, and the last thing you want after digging your car out of the snow is to find out it won’t even start! Now you’re really going to be late! 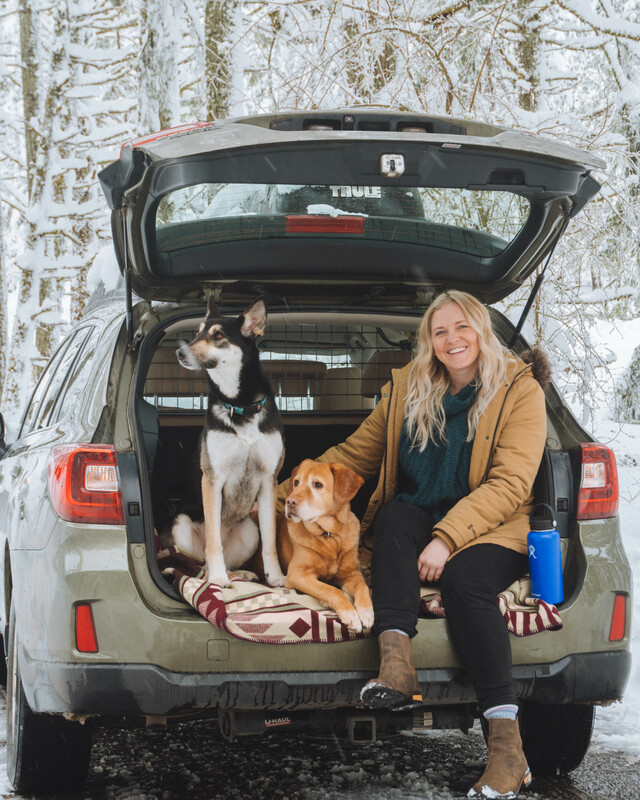 So before it happens, find the time in-between hiking, raking leaves, or finding any way to make the most of this weather, to get these simple steps done and make sure your car makes it through the winter weather! If you are due for a service, make sure it happens before the cold weather hits. If you’re not, it’s still a good idea to take advantage of all the auto shops free or discounted ‘winter car checks’. 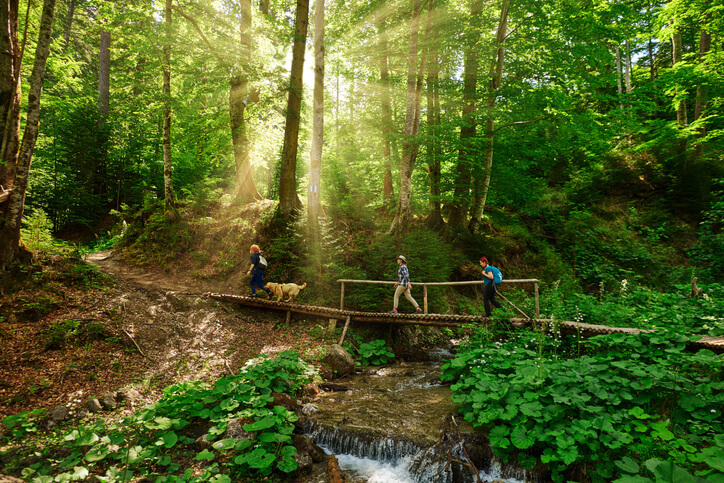 They can spot things that cold weather could turn into a problem. Your battery suffers a lot through the winter. 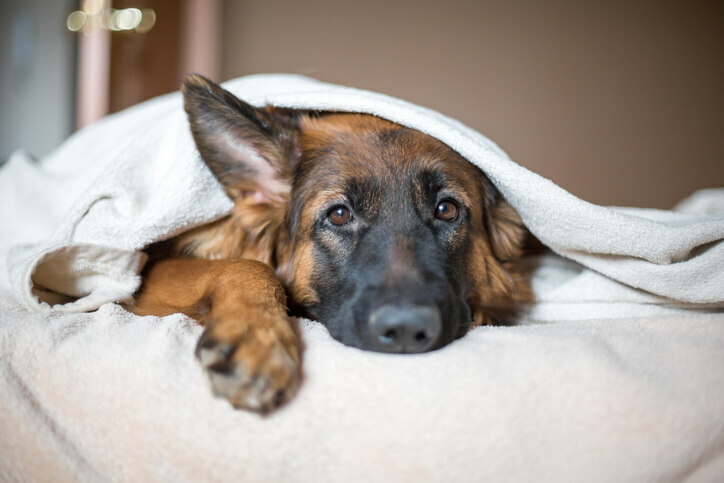 Cold weather reduces the output of energy your battery can produce, and the increased use of the heater and lights place it under additional strain. If you think your battery isn’t as strong as it should be or you’re having issues when starting, it’s a good idea to get it checked out. 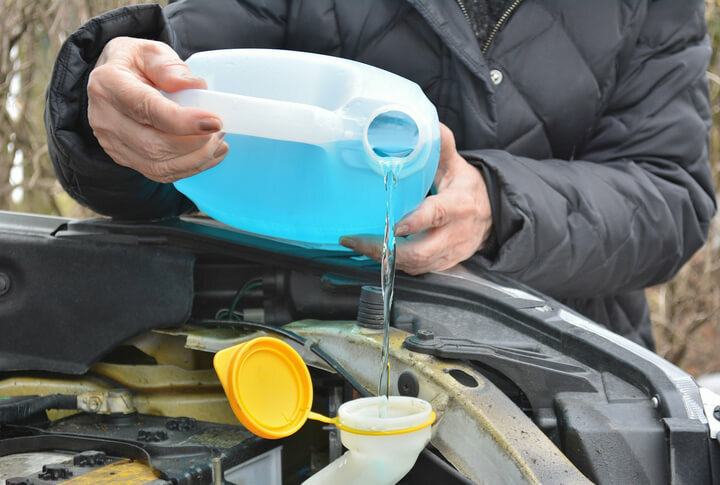 Over the year your antifreeze is likely to get diluted. Without topping it up you’re at risk of freezing when the temperature drops. Coolant should be a 50/50 mix of water and antifreeze. Road conditions are at their worst in the winter. 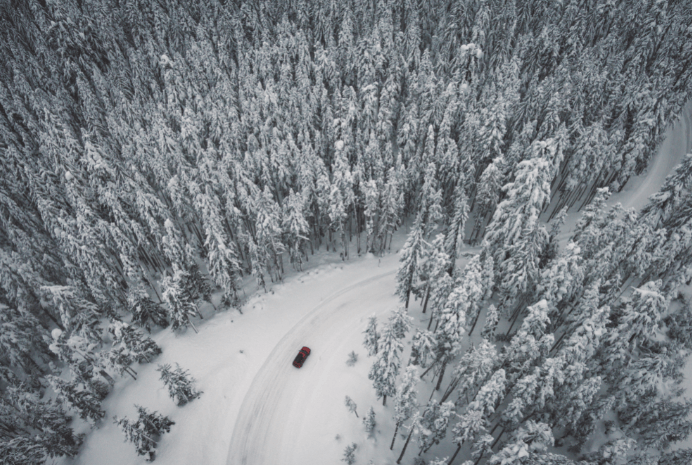 Making sure your tires are in good condition going into winter could save you from accidents, or losing control of your vehicle, and help you make it up slick hills. Make sure the pressure is good and that they have a healthy tread depth (3mm is good for winter). Check all lights, blinkers, and rear reflectors are clean and fog free. This includes your high beams (brights) and fog lights. You want to have your headlights working at their best when winter brings the bad weather that can impair your vision especially as you are most likely o be driving in the dark more often due to fewer hours of daylight. 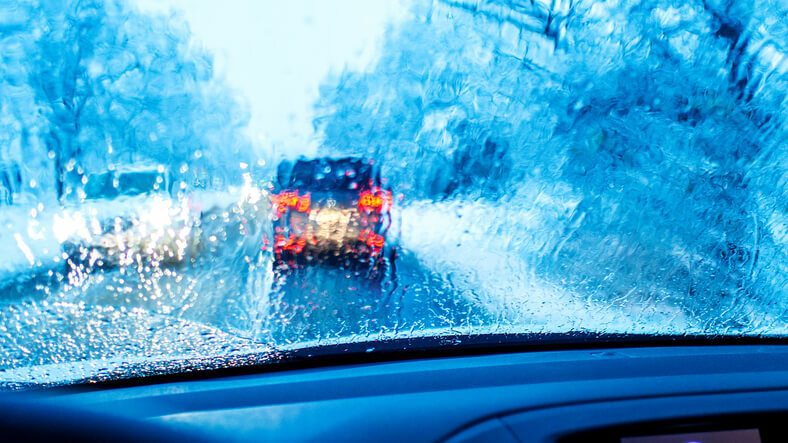 Another tip to help your vision throughout the winter is to make sure your windshield and wipers are in good condition. Add antifreeze to your windshield wiper fluid. Give your windshield a good clean inside and out and be sure to check for any chips – these can grow when it gets cold. This will also remove any film or dirt that may have collected on your windshield which will make defrosting easier in the future. Run your fingers down your wipers and make sure there are no chips or dents that would create those small (but annoying and blinding!) streaks of ice/snow/frost across the windshield. While this isn’t actual maintenance on your car, it’s always a good idea to upgrade your breakdown kit with essentials for any winter breakdown situations. Such as a shovel, reflective clothing, flashlight, warm blanket, scrapper and de-icer, and possibly snow grips for your shoes. We want everyone safe on the road this winter, and if cars aren’t your thing just take it to any body/car shop and they will be able to do all of these for you! Happy travelling! Want some extra protection from winter elements? Check out our Travall Mats and Travall Liners to keep the salt, snow, and mud off your vehicles trunk and floor upholstery! Like these tips? Share with your friends and family to make sure everyone is safe on the road this winter!